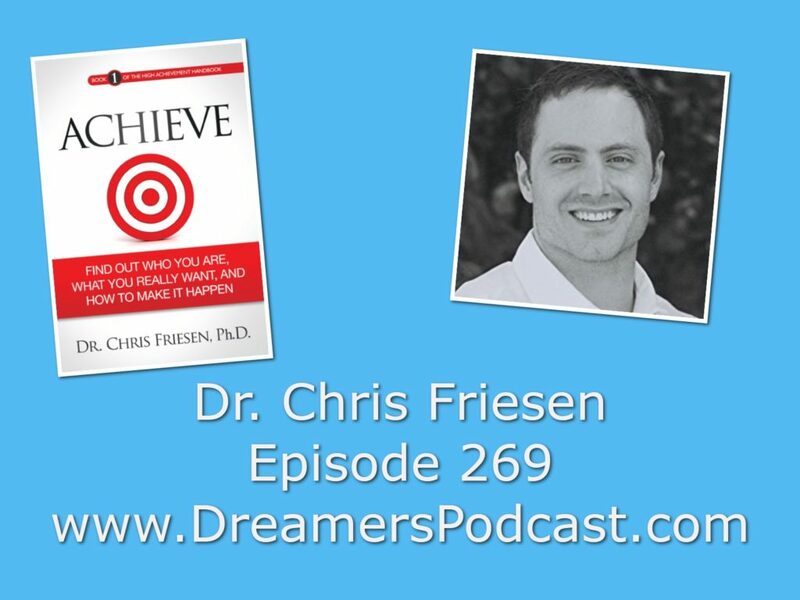 About Dr. Chris Friesen, Ph.D.
I’ve always been fascinated by biographies of successful people and those who have overcome adversity. I can still remember how enthralled I was as a teenager when I read the autobiographies of Arthur Ashe and Christopher Reeve. Their stories and the inspirational books of Anthony Robbins (Awaken the Giant Within and Unlimited Power) and Stephen Covey (The 7 Habits of Highly Successful People and First Things First) captured my attention about our potential as humans and our ability to improve ourselves. This was personalized for me when I began to play competitive hockey. As a goaltender, I quickly realized the importance of mental training in addition to physical training. I was able to see steady improvements in all aspects of my performance when I consistently incorporated strategies I gleaned from my interest in self-help literature, fitness techniques, and nutrition. It was with these experiences that I began to form my interest in psychology. Upon realizing that a professional sports career was not in my future, I turned my attention to earning my first degree in Health Studies before pursuing a second degree in Psychology. After 5 years of full time study to obtain both of my undergraduate degrees, I still hadn’t satisfied my appetite for learning about the mind and brain. So I applied and was accepted to study clinical psychology in graduate school. I decided to study clinical psychology over psychiatry in my post-graduate work because of psychology’s stronger focus on understanding the full spectrum of human nature as opposed to psychiatry’s primary emphasis on psychopathology. I needed to thoroughly understand and work with people of all types including those who were at their lowest points and those who were not living up to their potential. I now primarily focus on professional, national/Olympic, and up-and-coming elite athletes, as well as other high achievers such as professionals, entrepreneurs, executives, academics, and writers, achieve their personal and professional potential. I am currently director of Friesen Sport & Performance Psychology and a contributor to Success.com. I’m also the author of Achieve: Find Out Who You Are, What You Really Want, and How To Make It Happen (Book 1 of the High Achievement Handbook Series). 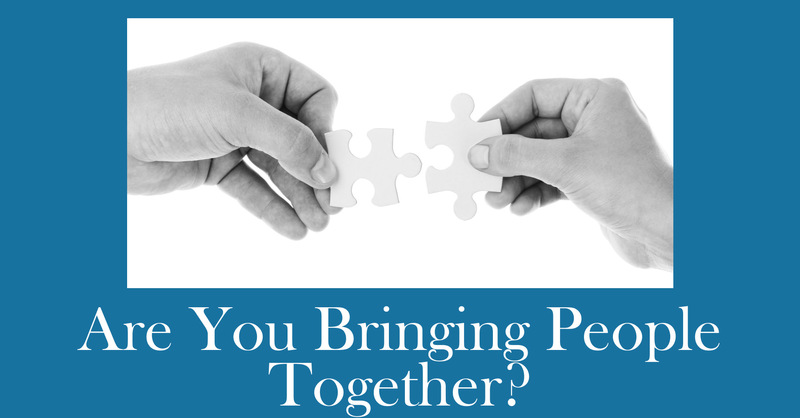 Connect with Dr. Chris Friesen!